Well isn’t this a bit of a coincidence. The guys at Tested.com are building what is essentially my next PC. They’ve recorded an instructional “How-to” video of them assembling it and since I’m waiting for CentOS to install, I’ve decided to give it a watch. It’s not too expensive but like I said I’m not planning to build it now. I am planning to build a new PC for Intel’s upcoming Haswell CPUs which should arrive sometime this summer. I miss getting my hands on new hardware so I’m looking forward to that build very much. My current PC utilizes a Micro-ATX in an Antec Mini P180. It’s not the smallest Micro ATX case on the market but it’s a stepping stone down to the smaller and more interesting Mini-ITX form factor. I’m a fan of small PCs that pack a punch and with the reduction of power consumption and heat output being all the rage these days, my dream of a small, quiet and powerful PC is a real possibility. 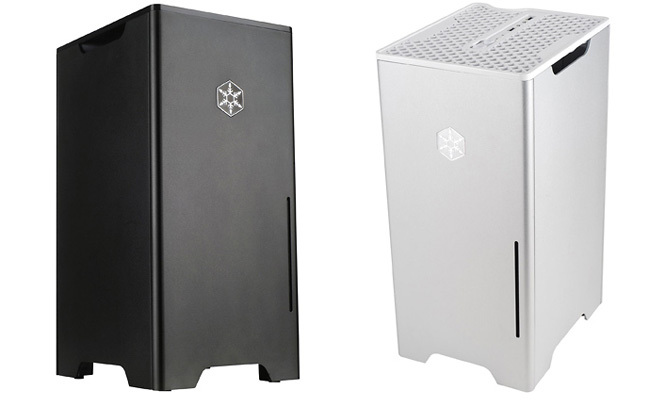 I’ve been eying two cases for these hypothetical builds: the SilverStone FT03 Mini and the BitFenix Prodigy. The Silverstone is in the higher end of my price spectrum at $140 CAD while the Prodigy sits below the $100 mark at around $80 CAD. 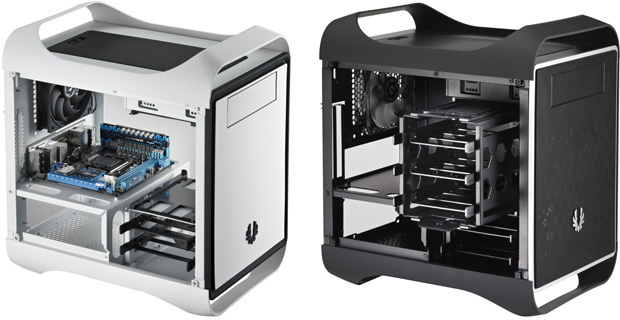 Both look very nice and if I continue looking up prices, I’ll soon find myself researching Mini ITX motherboards and we cannot have that — it’s a slippery slope from there.